For the fastening area of diverse kinds of metal plates, tubes and other manufacturing industries. Widely used in assemblage of automobile, aviation, railway, refrigeration, elevator, switch, instrument, furniture, decoration, etc. 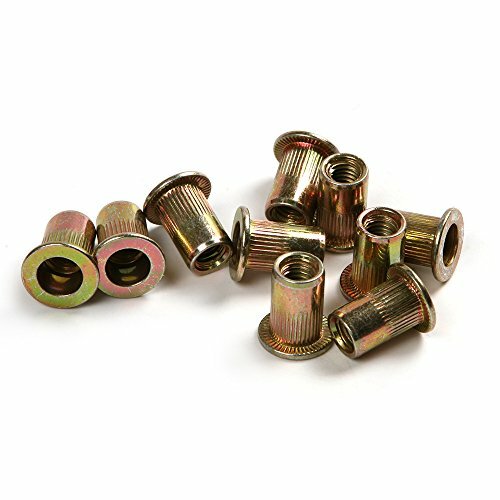 Do not need to tap the internal thread, do not need to weld nuts, strong riveting, easy to use.